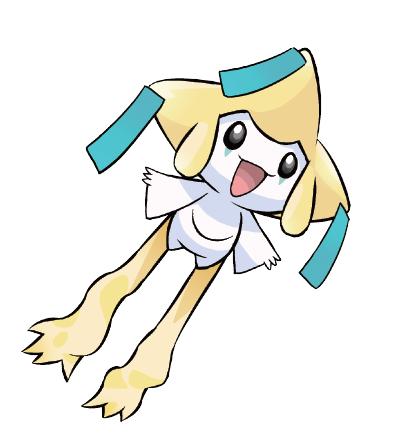 Jirachi only has time for you until the 24th of April. 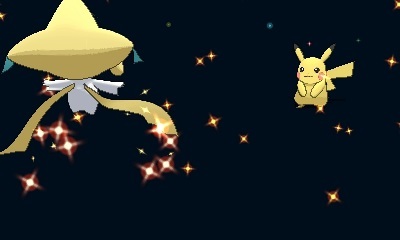 The wish-fulfilling Pokémon Jirachi is now available for download within your 6th generation games! Each month for the 20th anniversary of Pokémon, one rare mythical Pokémon can be obtained. 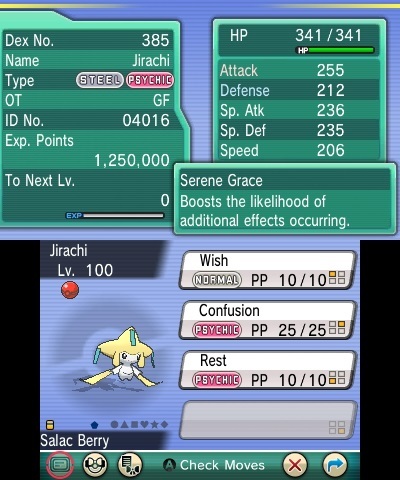 Last month saw the giveaway of Celebi via a WiFi event distribution, and happily this repeats again for Jirachi. It’s Wishing it didn’t have to fight a Pikachu. It comes at level 100. There’s no unique moves for it however; it knows Wish, Confusion and Rest. It also comes with a Salac Berry. 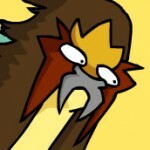 It didn’t want to learn a fourth move, but is still less lazy than Mew was – it only had Pound. You don’t have the full month to get it however; this event runs until the 24th of April for Pokémon Omega Ruby, Pokémon Alpha Sapphire and Pokémon X & Y.  If you want to find out how to receive it, there’s a handy guide within this page. Images courtesy of The Pokémon Company.